Luxembourg has one of the most modern data centre parks in Europe, including 40% of all Tier IV data centres in Europe. Luxembourg has one of the most modern data centre parks in Europe, including 40% of all Tier IV data centres in Europe. As a low latency hub right in the centre of a number of major internet hubs in Europe, companies can serve Europe’s largest consumer markets out of just one physical location. 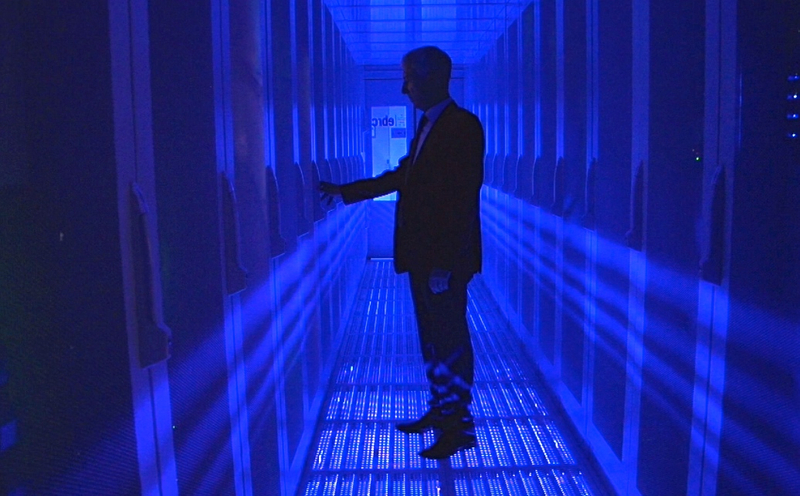 Alexander Duwaerts, Director of EBRC (European Business Reliance Centre), takes you inside one of Luxembourg´s data centers to explore what the Grand Duchy has to offer.